At Ambience Heating and Cooling Solutions, we know how cold a Toronto winter can be. That’s why we offer fast Toronto emergency service. If you’re in a no-heat situation, Ambience Solutions has certified licensed technicians on call 24/7, 365 days a year, ready to come to your home and repair your system. If your gas furnace quits, Ambience Heating and Cooling Solutions is here to help. 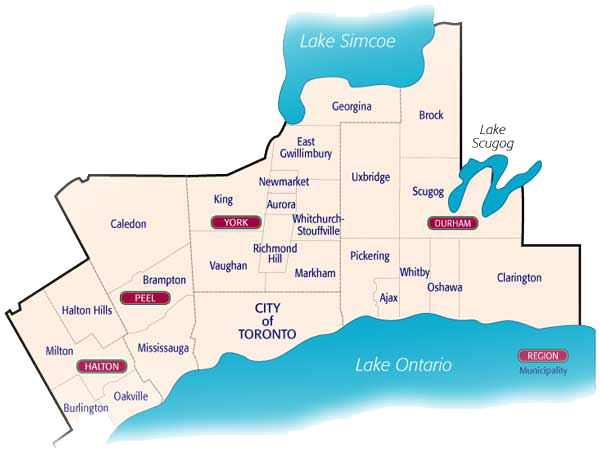 With Fast Toronto Emergency Repair Services, just call us and our technicians will be at your door when you need us. Let Ambience Heating and Cooling Solutions carefully inspect your system to make sure it’s operating safely and efficiently. Our TSSA-licensed technicians will ensure your gas furnace’s venting and heat exchange system are operating safely to prevent any hazardous gas leaks in your home. According to most leading furnace manufacturers, it’s essential you maintain your system every year. Without an annual inspection, small issues can grow to become serious (and seriously expensive) problems. Also, your furnace will be far less efficient, costing you more in gas and electricity.